From small roof repair jobs to full roof replacements, look no further than Sparks Roofing and Gutters! Clarksville is one of our favorite areas that we hold close to our hearts. Sparks Roofing has such a big family military background full of vets and currently serving soldiers, and we know the sacrifice of being part of the armed forces. You can be assured that you and your military spouses will be treated like family just like the rest of our customers. 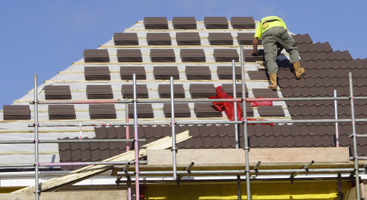 Our roofing contractors would love the chance to serve you! 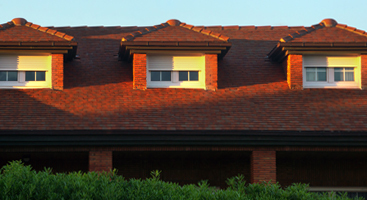 At Sparks Roofing, we want to ensure that we do our part in caring for both your home and your family. That's why we offer services that range from gutter guard installation to roofing repair. 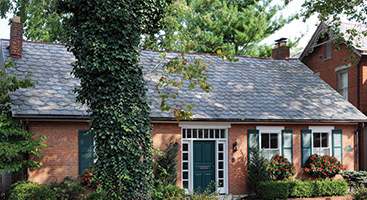 Get your new roof from our team or simply get a repair. 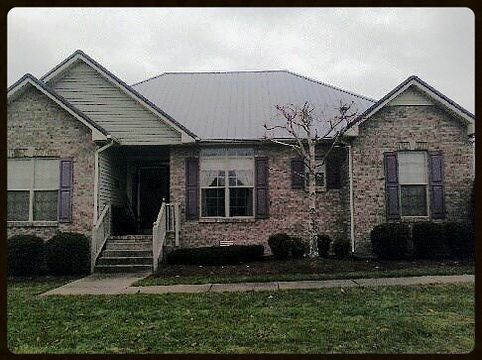 We want to help you do what's best for your Clarksville home, regardless of whether the project will take ten minutes or take ten days. We would be happy to come out to your home to see what’s going on, as well as make our recommendations. Fill out the contact form below to get started. We will see you soon!